Any impartial observer surveying the African continental scene would agree that a political drama is unfolding that could have far-reaching consequences for the future of our beloved continent. Listening to some politicians, you would be force to think that the important national question is who wins the next presidential election. Yeba Media Comes in to present you with a new disruption, a new paradgim shift that will bridge your reasoning and change the perspective to which you view and interprete societal happenings. There are so many existential issues that demand urgent attention. Every day the law and order or security situation deteriorates rapidly. The ultimate winner, in this drama, is the party or group of individuals that takes on the existential issues head on, by researching and trying to tape into the source that gaurantee the developement of unbeatable mama Africa. Thus we present you the unbeatable,the untouchable Nigeria in Diaspora Magazine, a media disruption that spans Africa and Europe,celebrating the achievements,lifestyle,innovation of great Nigerian citizens in the diaspora and their contribution to the developement of those nations they reside in. A platform that updates you regularly on the latest Nigerian happenings out of nigeria. This is a paradgim shift that will shape Nigerian international relations,boast busineses and creates a legacy for nigerians home and abroad. A platform for news, analysis and discussion about Nigerian business, policy, innovation, and lifestyle in the diaspora while evolving solutions to peculiar challenges being faced by the continent today. A platform that is gradually championing an evolving nigeria in the diaspora through stories that explore the opportunities and complexity of our continent and the African Diaspora. Naija in diaspora Magazine, a media outlet that offers a unique insight into Nigerian affairs in the diasporas, from an African perspective.An outlet that is gradually shapping Nigerian agenda in the diaspora by leading and influencing the conversation on Nigeria issues.They are actively contributing to the socio-economic development of Nigeria,other countries in which they are present and the continent Mama Africa through vigorous debates, insights and analysis and by connecting the dots, be it people or ideas, so that Africa has its rightful place on the world stage, challenging the status quo. Naija in diaspora magazine produce relevant, world class, quality products & services that influence power circles and captivate its audience. From our keen study and gradual examiation of their write ups,presentations,content,categories and most importantly their nitch, Yeba Media Group was able to conclude that the group combines experience and an unrivalled network,with a vastly knowledgeable and well connected editorial team spearheading their publications,Yeba Media Group guarantee that you receive only the most insightful commentary and analysis from this dynamic and extraordinary publishing house. In addition, their specialist contributors from around Africa ensure that special monthly reports are the definitive analysis of the latest business and economic developments. Naija in the diaspora magazine is telling the story of the impact on society of individual or collective human endeavour in all significant spheres of activity. Despite the severe shortcomings of our society, They believe that there are Nigerian individuals and organizations in the diaspora making critical contributions to human progress. Reporting their activites, in a focused and analytical manner, would spotlight good role models, worthy of emulation, promote change for the better and inspire millions of Nigerians reading the Naija in diaspora magazine. At Yeba Media Group, We believe that a responsible citizen should also be an informed citizen, aware, not only of the limitations, but also of the opportunities and challenges within his environment and the likely impact of the outside world on his aspirations and exertions. 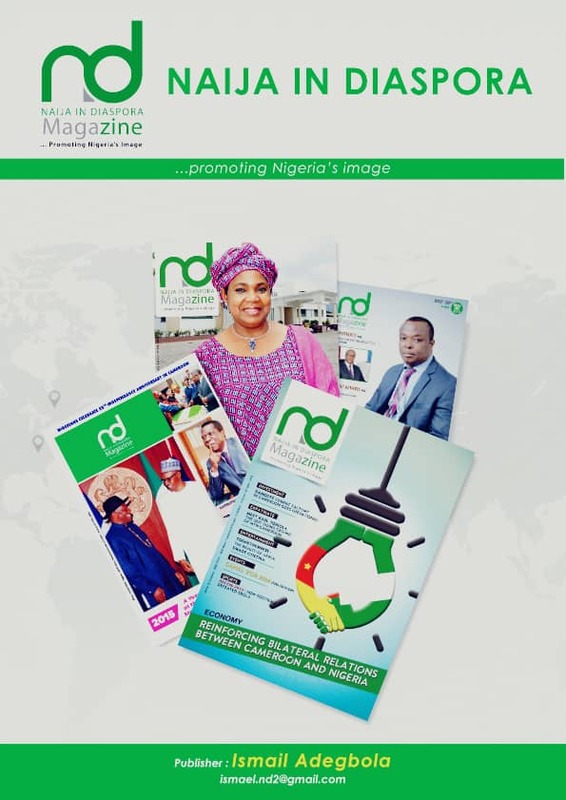 Since its maiden edition in 2013 which had over 10,000 copies sold, Naija in Diaspora Magazine has grown to become a leading Nigerian in diaspora focused publication read by over 500, 000 targeted international investors, business executives, government policy makers and multilateral agencies across Africa, the Middle East and Asia, Europe and the US. It is distributed at major international and African events around the world. It is a niche and unbiased Nigerian voice in the diaspora born out of a desire to ameliorate the lot of Nigerian people by focusing on individuals and corporate bodies that are known for their legacy-based approach to leadership. We at Yeba Media Group believe Naija in Diaspora Magazine is building a sustainable leadership for Nigeria in Africa through exchange of ideas in tandem with global best practices. The magazine which is in its 7th edition continually seek to herald the dawn of a new Nigeria in diaspora as a country of promise and global leadership, championed by people of integrity and resilience who are rising from the challenges of an unpleasant past; thereby preserving a legacy for future generations of our people. The Magazine :Naija in Diaspora was reviewed by Yeba Media Group,a scruntiny that took our team of dedicated professionals three days, working 4hours a day. This is a post review, an attempt to compare content,branding,quality,nitch and standard. To successfully back what we seek to uncover and recomend,we chosed 5 core values to review the magazine. People:Is its target to address petinent issues faced by the masses or just to make money? After a three day study followed by some few surveys and feed back from readers,businesses, we were able to conclude that Naija in Diaspora magazine seeks to address a petinent issue wrecking nigerians in the diaspora,It seeks to create a a platform that will act as a link to nigerian profesionals,business owners,creative individual,organisations home and abroad. A more necessity that will bring about togetherness,spark competition,reshape nigerian business sphere in the diaspora, thus strengthening nigerian international relations. Passion:,Judging how passionate they are could be judge from the atitude of their team and how commited they are. 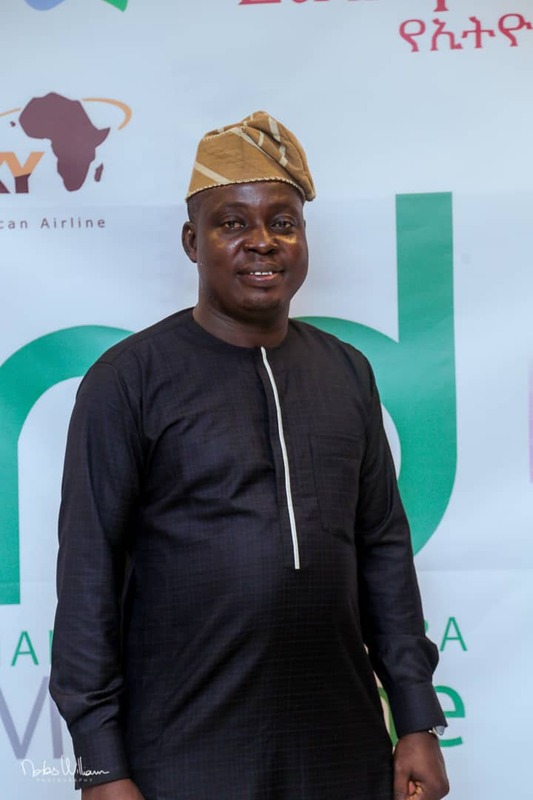 We started by evaluatin the CEO of Naija in Diaspora Magazine Mr Ishmail ADEGBOLA, a great media personality,a very dedicated,commited and passionate professional. Commitment was one of the aspect that made us question their passion. How commited are they? Are they persistent? Of course yes they are, since their maiden launch in 2013, they are in the 7th edition and keeps moving with high momentum, thus Yeba Media Group highly recommends Naija in Diaspora magazine to it readers home and abroad. Integrity. Is it a respectable media or just another bias publishing outlet to propagates the government and international bodies by publishing bias articles. Does it has strong moral principles and works with honesty. After a keen study, Nijai in diaspora ad a 100 precent score,free from bias and questionable reputations. Thus after eveluating Naija Magazine in diaspora with respect to fve core values above, its has scored 99 percent, making it an outstanding magazine with high recomendations from Yeba Media Group. CATEGORIS OF THE NAIJA IN DIASPORA MAGAZINE. Naija in Diaspora Magazine is present in two platform, the digital platform(web) and offline platform. 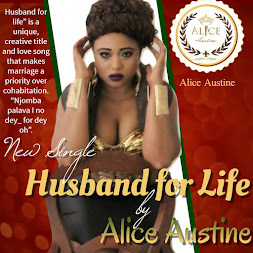 The hard copies are distributed through nigeria orgainizations,unions etc. The digial platform is comprised of the website,Android and IOs apps. where articles are published weekly . The digital platform also has a yearly subscription model where readers and subscribe and get a digital copy of any new edition deliverd to their inbox or to be read in the app in their phone. The website posses the follow important features. Paper types and durability:From our study, we descovered that Glossy papers a high grade type of paper used in professional magazines was used.Glossy papers is water resistant. Layout: Here we are focusing on the part part of graphic design that deals with the arrangement of visual elements on a page. ... Beginning from early illuminated pages in the magazine and proceeding down to whole magazine and catalog layouts, proper page design has long been a consideration in printed material. Thus Naija in Diaspora score 100 percent with its professionaly designed layout. The launching of the 7th edition was a great success . The launching took place at Maya Ville hotel Conference hall with a capacity of 1000+, A five star hotel in Douala Cameoon. Because of Its achivements,credibility,professional and outreach nature, Naija in Diaspora magazine attracted sponsorship from giants like Standard Chattered bank of Cameroon,Ethiopian airlines ,UCB cameroon,DE-Quality Fashion,Asky Airlines just to name a few. HR, Administration and GPA Manager of Corlay Cameroun MRS.
University of Buea Nigerian Students. The presence of Media outlets like Yeba Media Group,Best Tv,DBS TV were well acknowledged. 1. An interview with CEO of Najia In Diaspora Magazine. 2. Visuals of the Launching Ceremony of Naija in Diaspora Magazine 7th edition.